SOME of the world’s top junior curlers are heading for the intu Braehead Curling Arena to battle it out on the ice. There will be 12 boys and 12 girls teams taking part in the prestigious intu Braehead Junior International between September 4 and 6, which is the Scottish leg of the European Junior Curling Tour. Total prize money is £2000 and junior curlers from Norway, Switzerland and Sweden will join Scots and English curlers on the ice. 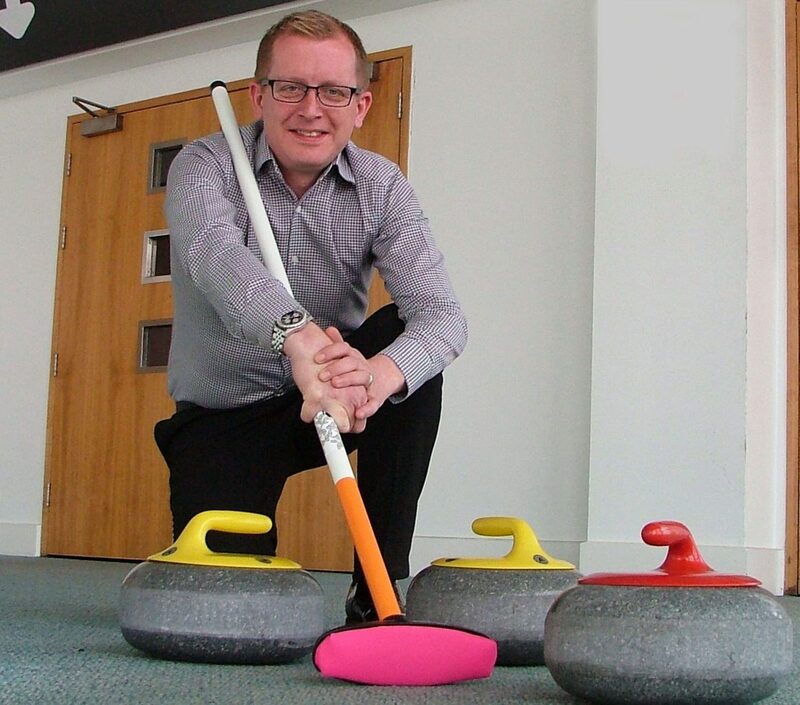 Curling coach and one of the tournament organisers, Alan Hannah said: “The facilities and high standard of ice at the intu Braehead Curling Rink will give these junior curlers the experience of playing in world-class competition conditions. “We’re looking forward to welcoming some of the best junior curlers around to our rink at intu Braehead. “We’re proud to be able not only host, but sponsor this prestigious tournament and that’s down to the fantastic curling facility we have and the expertise of our ice staff at intu Braehead.